Aero-Digestive Clinic: Complex GI-based pediatric care often requires an expanded team of pediatric specialists. 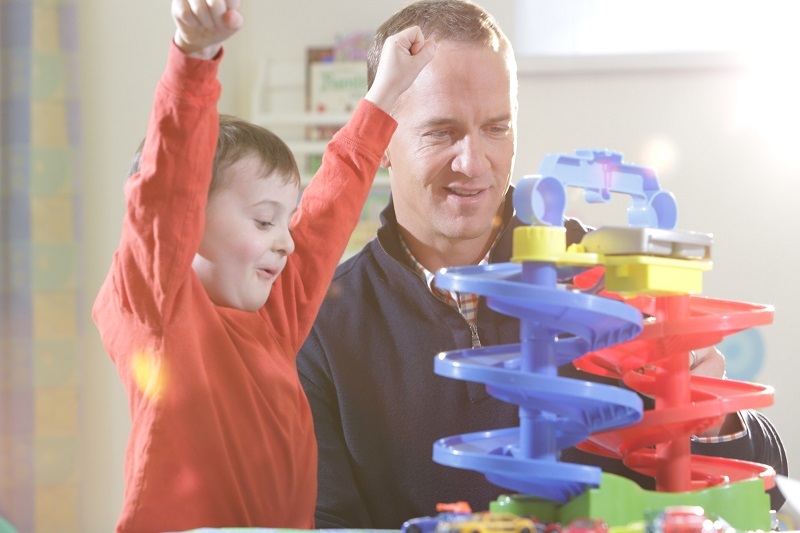 At the Peyton Manning Children’s Hospital, pediatric gastroenterologists provide the most medically advanced diagnosis and treatment options available to children of all ages. These doctors and nurse practitioners use procedures and technology that is the least intrusive and disruptive to our young patients. 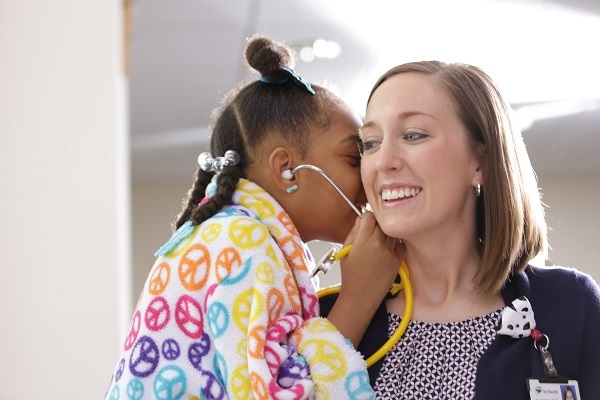 When a child has chronic or more complex illness and is seen by other pediatric sub-specialists, these children are often seen at the Aero-Digestive Clinic represented by the GI specialists and colleagues in ENT, neurology, psychiatry, speech therapy, dietary, and surgery. This multidisciplinary team approach coordinates care by combining evaluations and consultations so that families get a quicker and more comprehensive diagnosis. Then throughout the month Aero-Digestive physicians review all aspects of the treatment plan. We find this approach is very family centered and helps our patient achieve healthier outcomes. Colonoscopy: A small camera that enable the GI specialist to observe the large intestine. Family-centered Endoscopy: Pediatric Gastroenterologist Susan Maisel, MD, created this unique program more than 15 years ago. Endoscopy is an important diagnostic tools. Parents – and even siblings, in some cases – are able to be with their child during the procedure. Together, hand-holding and calming words raises our young patients’ comfort level. Through this experience we have the opportunity to educate the family about the procedure and share a real-time report of the findings. Questions and answers are exchanged onsite. General anesthesia is used and helps to minimize anxiety or discomfort. In-clinic Biologic Infusion Center: Some chronic GI conditions like Crohn’s disease require biologic infusions to help shift the body into remission and supplement the immune system. These infusion treatments take several hours so our biologic infusion center is in the GI clinic which includes a big screen TV, comfy lounge chairs and kid-friendly distractions. We work to coordinate all of our related appointments and consultations on the same day to minimize extra trips to the doctor. Pill Camera: If your child is having elusive intestinal problems, our GI specialist may utilize a pill camera to take a closer look at the esophagus, stomach, small and large intestine. Within eight hours, from the time the pill is swallowed (or placed in a child too small to swallow a pill) thousands of GI image can be documented by a recording device worn on a belt around the patient’s waist. Then the pill is expelled naturally and painlessly through the bowel. This group also performs percutaneous liver biopsy, percutaneous endoscopic gastrostomy (tube placement), pH/impedance study, and rectal procedures such as suction or biopsy.